In January of 2006, Southern West Virginia Health System expanded its operation to include Pharmacy Services. Since that time we have continued to expand this service. Currently, we operate four pharmacies which include: Lincoln Primary Care R-eXcellence Program, Dennis’ Pharmacy, Alum Creek Pharmacy at Sand Plant, and Man-ReXcellence Program. All pharmacies are full retail pharmacies offering a small area for over the counter medications and accepting most third party insurances. The goal of adding pharmacy services was to improve the overall health care of the patients of SWVHS and the communities we serve. Being recognized as a community health center affords us the opportunity to help patients who can’t afford medications. A sliding scale is available to patients that utilize our medical facilities for their primary health care needs. This allows for prescriptions, which were once unfilled, to be filled at a price that a patient can afford. Remembering that the best medication is not beneficial if the patient cannot afford it. 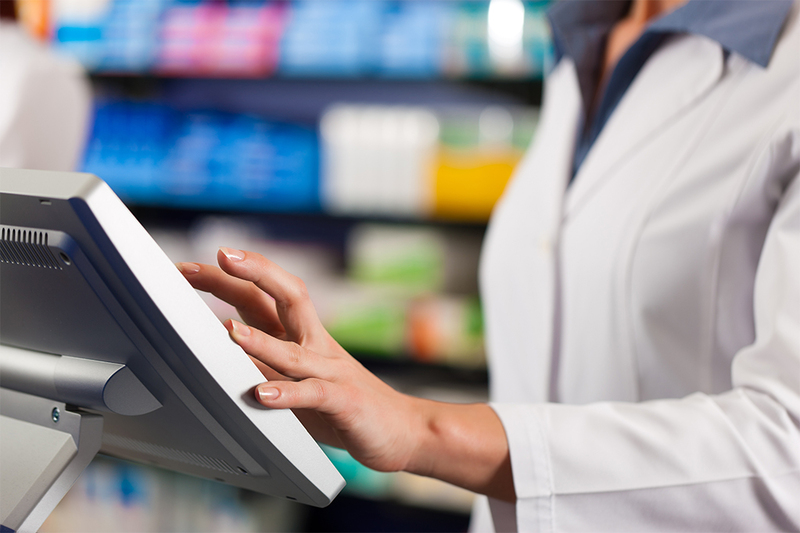 Understanding pharmacists are a valuable part of the health care team. 202 Larry Joe Harless Dr.